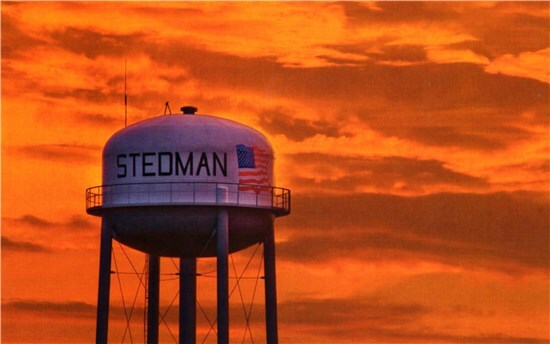 Welcome to the Town of Stedman. 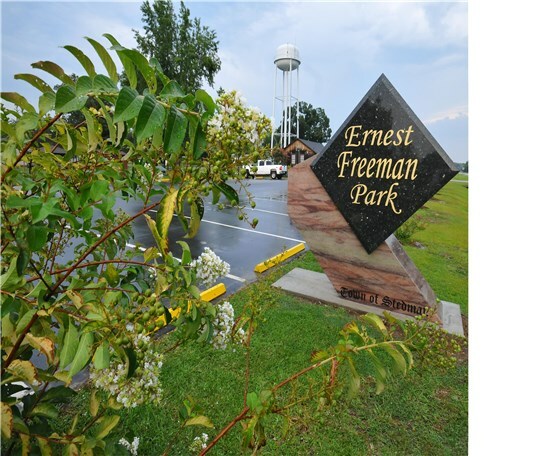 We are a small bedroom community in eastern North Carolina, with approximately 1400 residents and growing. We have many things to offer you and your family. We host many local merchants, churches, daycares, public schools, a dental office, doctor offices, a volunteer fire department and post office. 2013 was a year of celebration for the Town, as it turned 100 on February 20th! 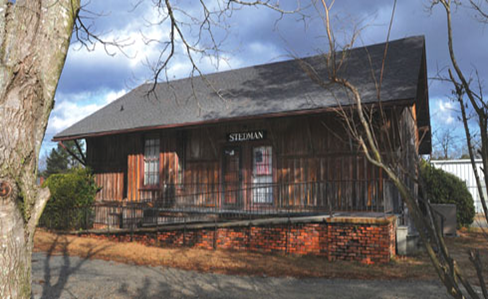 The Town hosted a two-day Centennial Celebration to honor this special time and published a History Book of Stedman to commemorate our history. Stedman, is "A Special Place", one you will want to call home. See you soon! Please do not flush wet/baby wipes. These result in costly repairs and may impact your use as well. Effective immediately: No glass is allowed in the recycle containers.